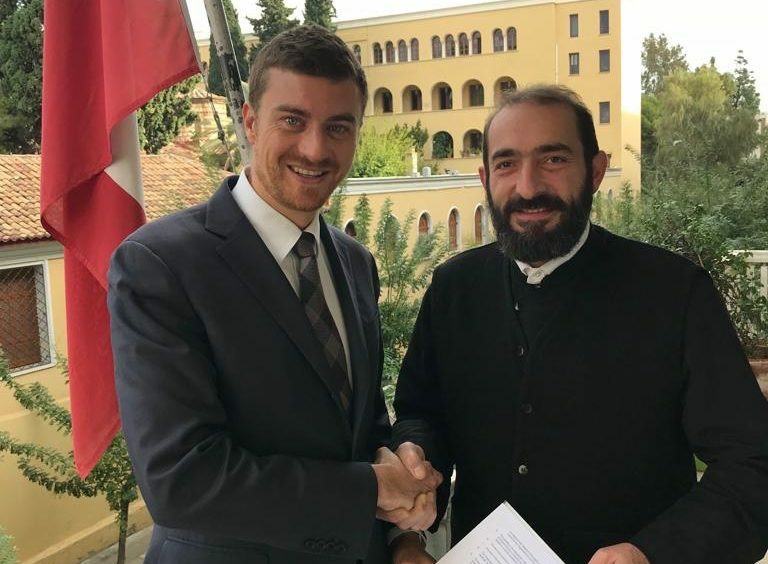 The Integration Center for Migrant Workers- Ecumenical Refugee Program continues to provide assistance to refugees and asylum seekers in cooperation with the Swiss Agency for Development and Cooperation (SDC). Acknowledging the increased needs of asylum seekers and appreciating the long standing experience and work of KSPM-ERP, the Swiss Embassy has facilitated a funding agreement in order for our organization to continue providing legal and psycho-social assistance to seekers of international protection, focusing on vulnerable cases of family reunion claims under the Dublin III regulation. All services are provided free of charge through referrals.